Dog Bite Claims: How Much Time Do I Have to File a Claim? Dog Bite Claims: How Much Time Do I Have to File a Claim? Dog bite claims in Philadelphia are governed by various pieces of state and local legislation, and are treated as personal injury claims. Unlike some states that require the animal’s owner to have reason to believe the dog would bite, Pennsylvania follows a “one bite rule,” which means the owner is held liable for damages the very first time the animal hurts someone, even if it has no history of aggressive behavior. However, there are dog bite claim time limits and other stipulations you must meet when filing a dog bite claim. From the moment the injury occurs, you have exactly two years to start legal proceedings. Pennsylvania Cons. Stat. Title 42 section 5524 breaks down all the civil actions with a two-year statute of limitations. It states “The following actions and proceedings must be commenced within two years,” and is followed by a list of conditions, including “(2) An action to recover damages for injuries to the person or for the death of an individual caused by the wrongful act or neglect or unlawful violence or negligence of another.” This is a hard rule, and the clock begins ticking the day you are attacked. The dog bite claim time limits apply across the board, even if you plan to settle out of court and negotiations fall through. Sometimes, insurance companies will even drag their feet with negotiations to ensure that the window to sue passes. 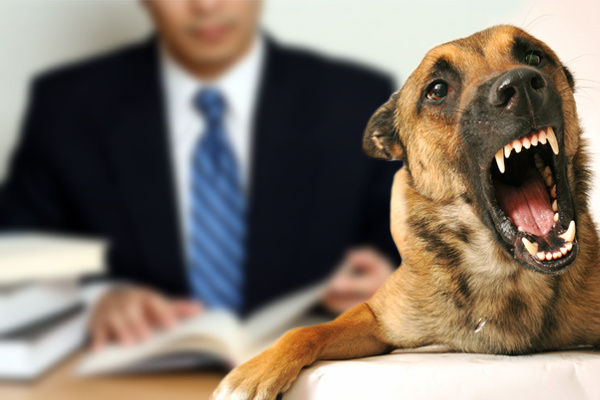 Unfortunately, once the dog bite claim time limits pass, you have no legal recourse to sue for your damages, losses, or injuries. In other words, you cannot legally sue for a single dime. Any medical expenses, losses, or charges you have accrued as a result of your attack and injury will be your responsibility. Regardless of whether you’re in negotiations with the insurance company or animal’s owner, it’s imperative to take legal action at the same time, in order to protect your rights. Because insurance companies are known to do shady things, such as stretching out the timeline to avoid paying and offering far less compensation than what a court might order, it’s important to discuss your case with an experienced attorney prior to talking to an insurance company or trying to settle with the homeowner. 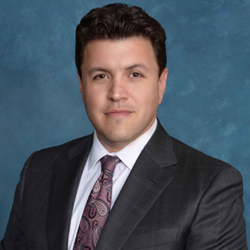 If you have questions about filing a dog bite claim or dog bite claim time limits, it’s always a good idea to discuss your case with personal injury attorney who specializes in helping dog attack victims. 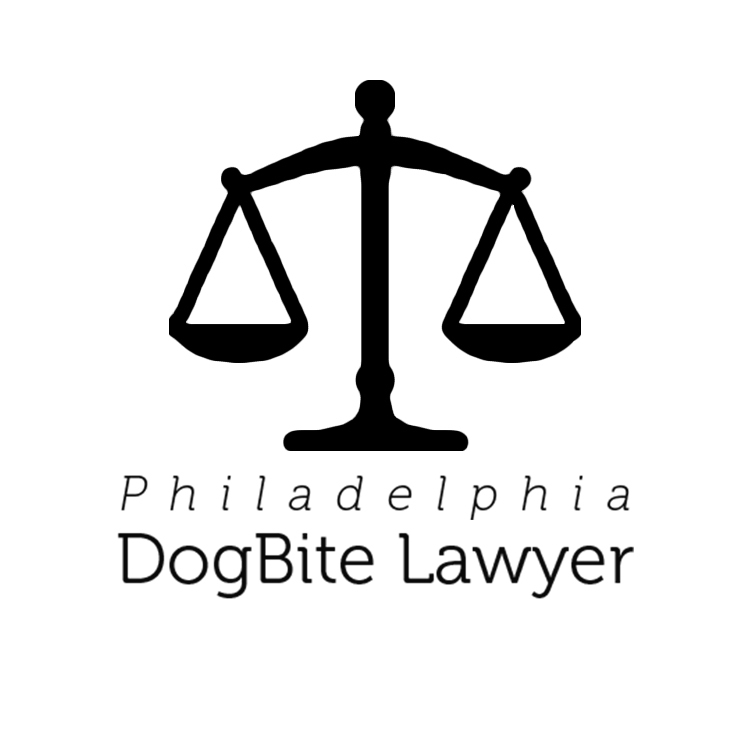 At Philadelphia Dog Bite Lawyer, we feature the profiles of professionals who understand the intricacies of these specific laws and will fight to ensure you receive the compensation you’re entitled to. Take a moment to review the attorneys listed here and take advantage of their free consultations today, before your window of opportunity to make a claim closes.